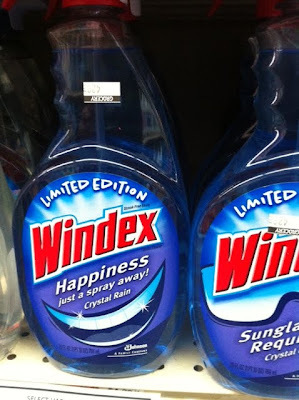 The problem with happiness is it only comes in limited editions. I can't believe that product is a real thing. 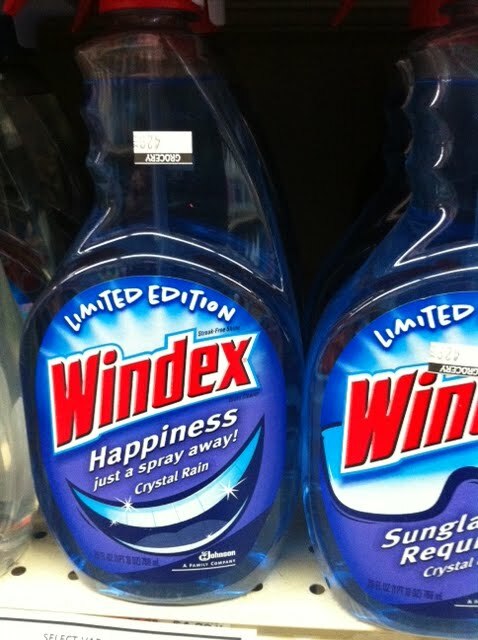 The happiness is limited because you die from the ammonia shortly after.